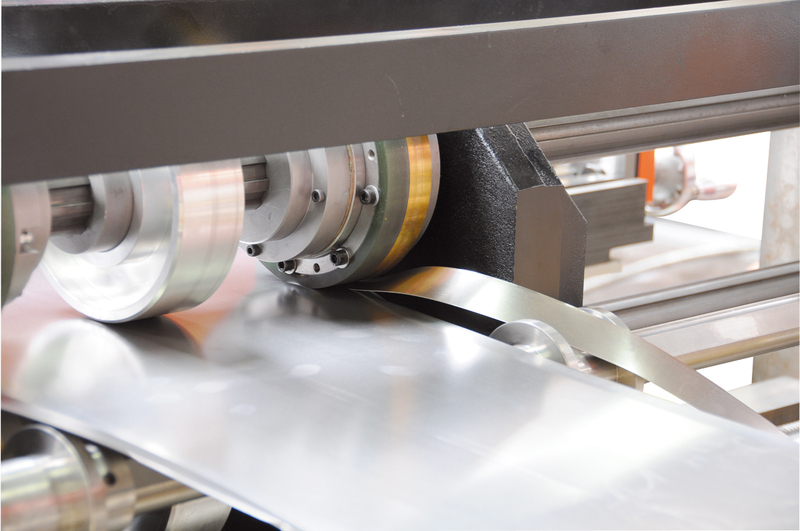 The beauty of technology evolution allowed us to drastically improve the process to combine flexibility and high volume production. 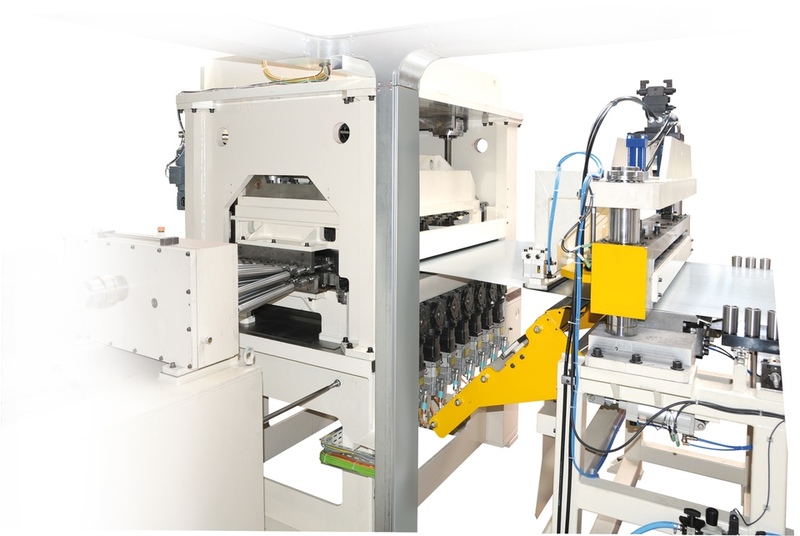 « Green » solution using servomotors has been developped, as well for Linapunch multi axis punching machine as for high volume Flexipress solution. 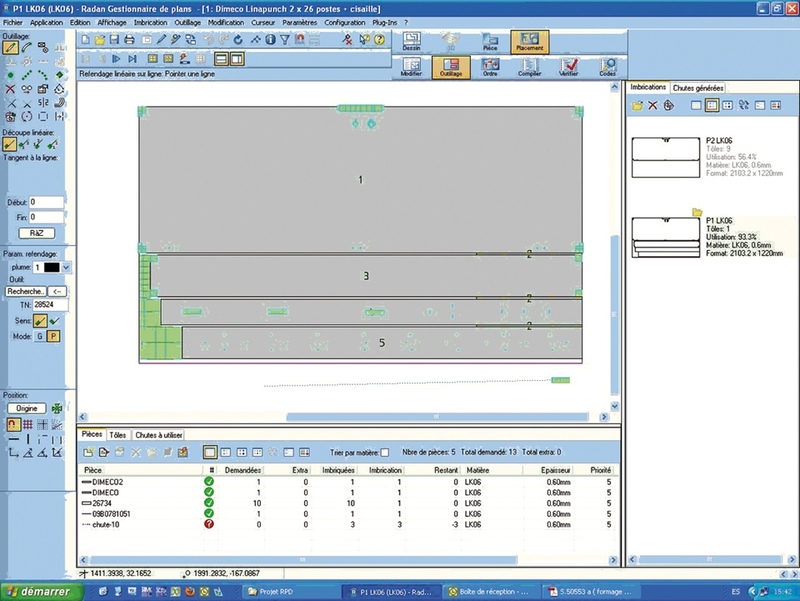 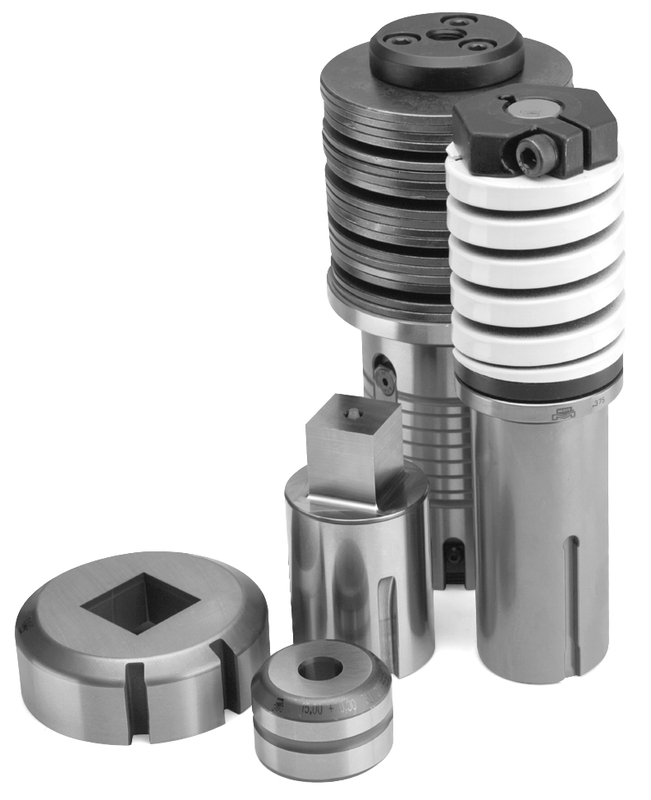 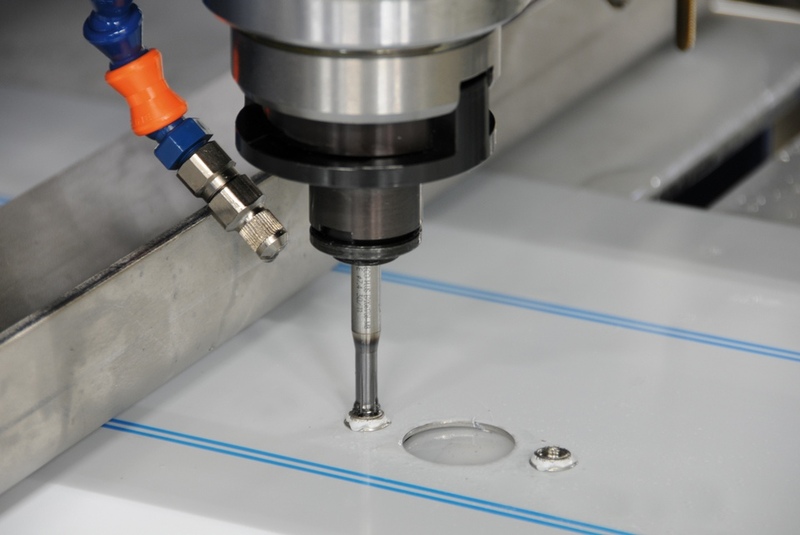 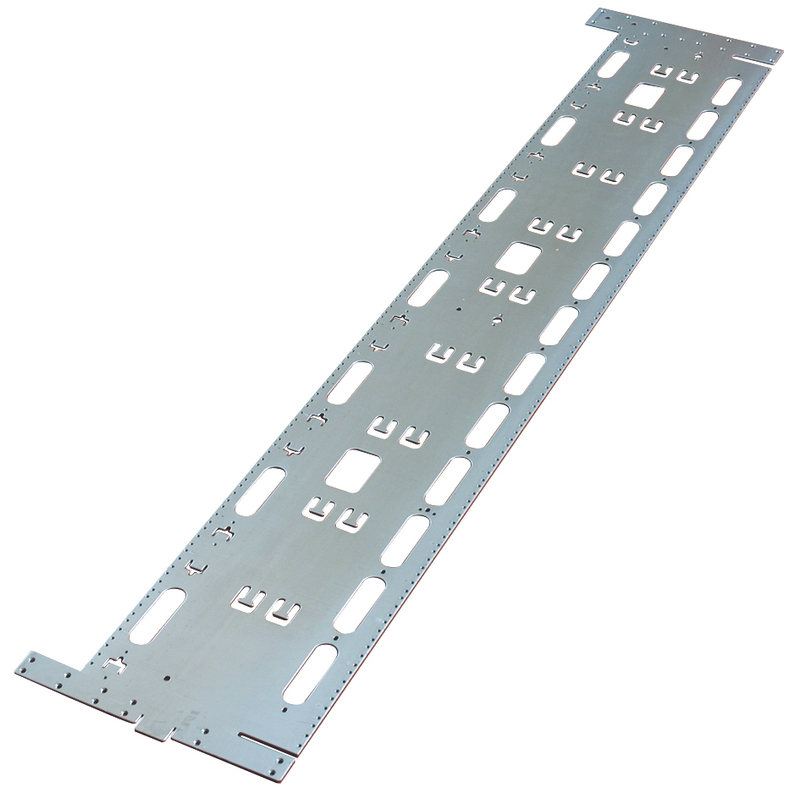 Our solutions use standard cartridge tools, when required we can adapt big size die sets, even using some existing tools. 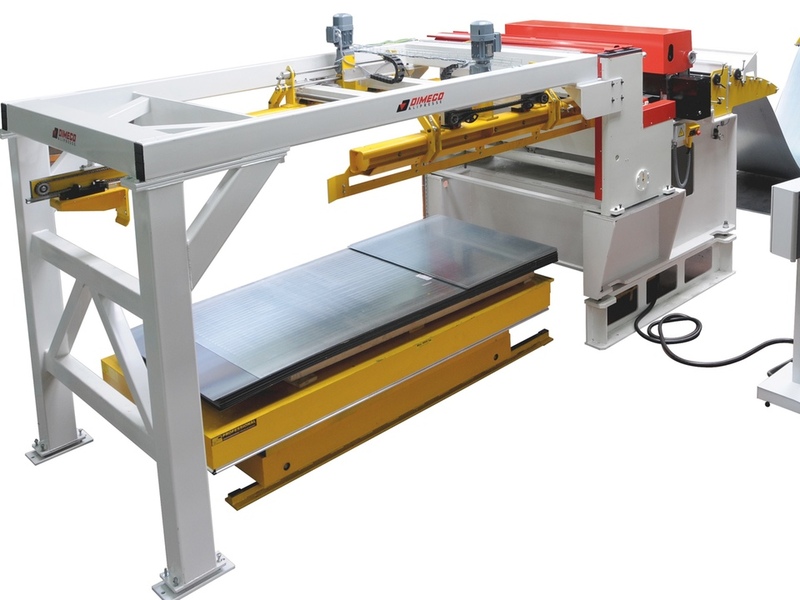 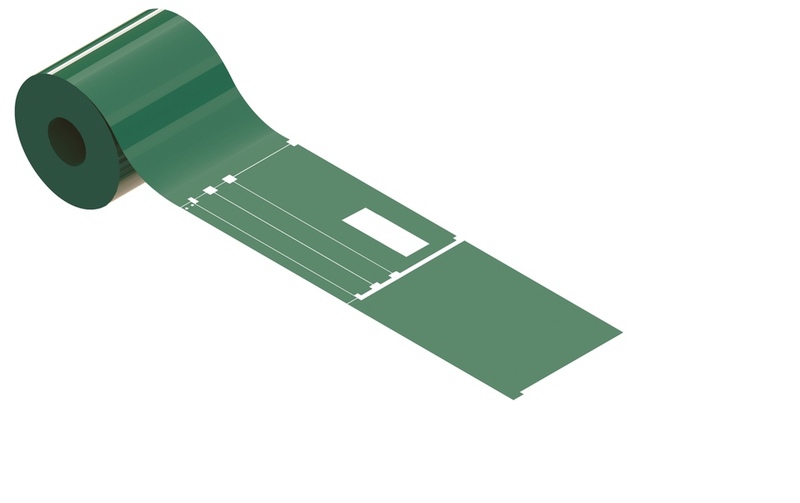 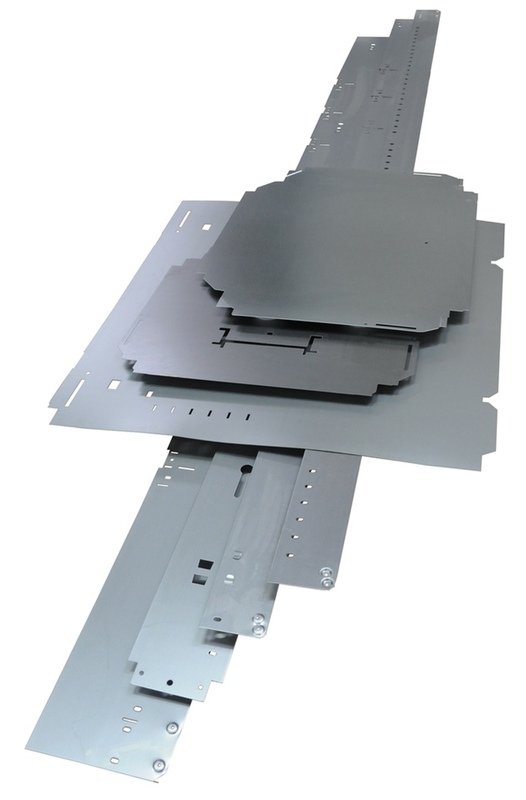 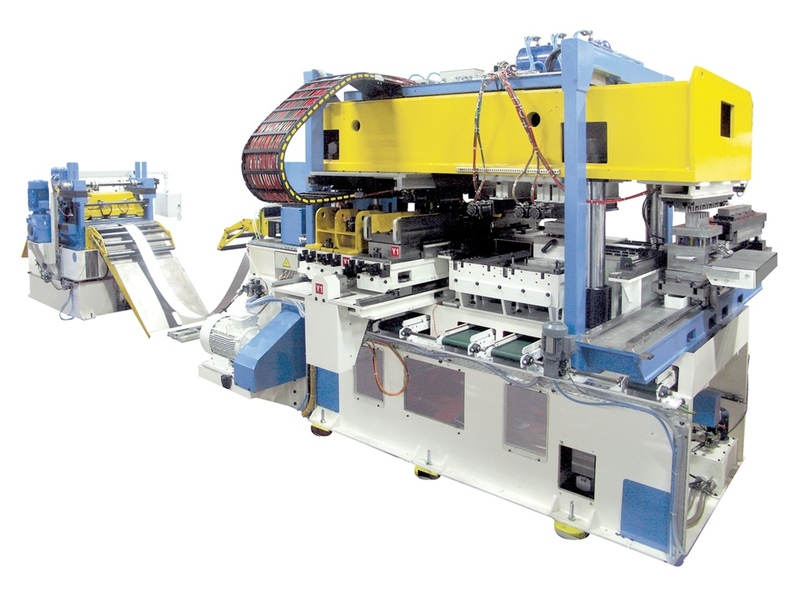 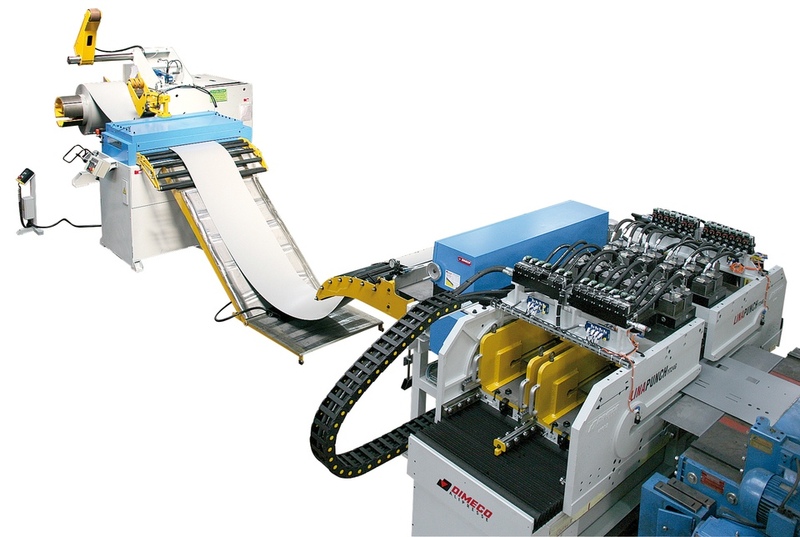 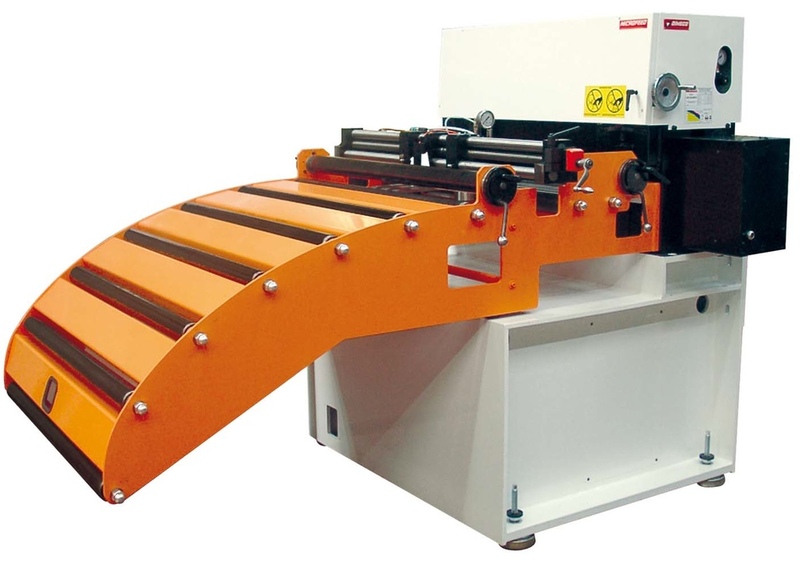 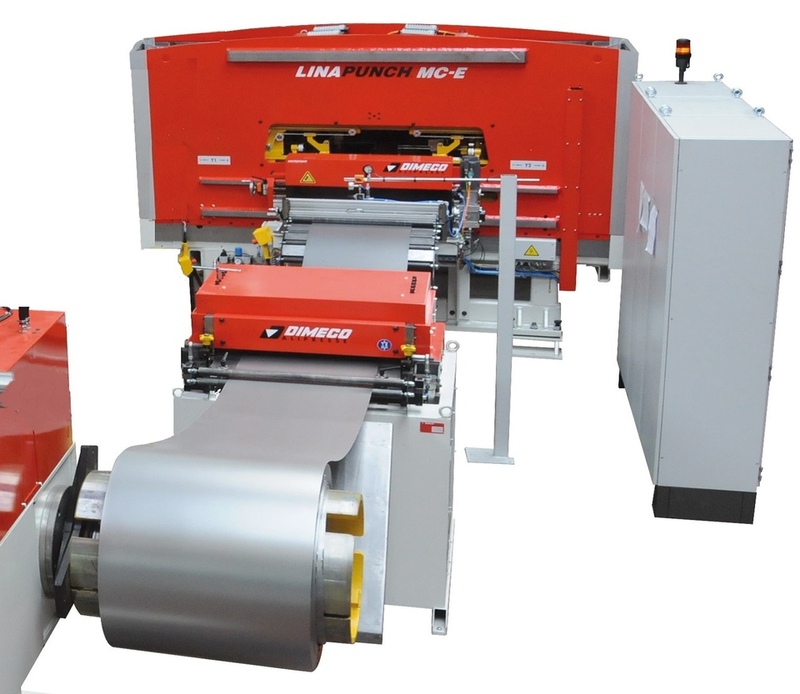 Flexible coil punching does the same job as turret punch press , with 2 to 20 times higher output and up to 25% scrap reduction. 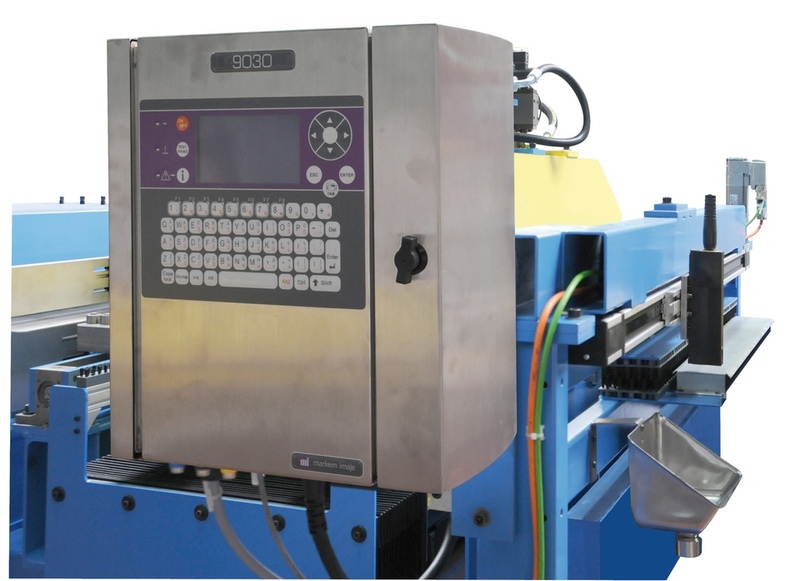 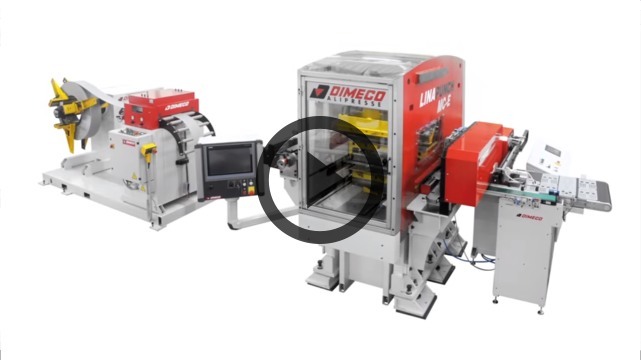 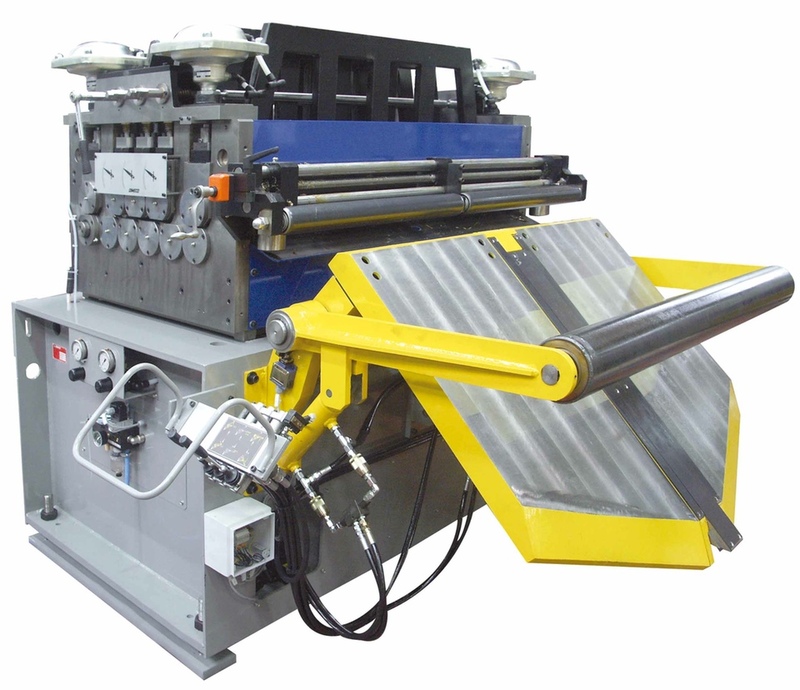 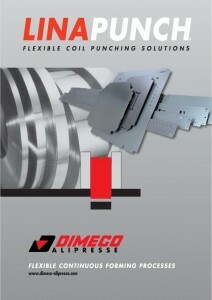 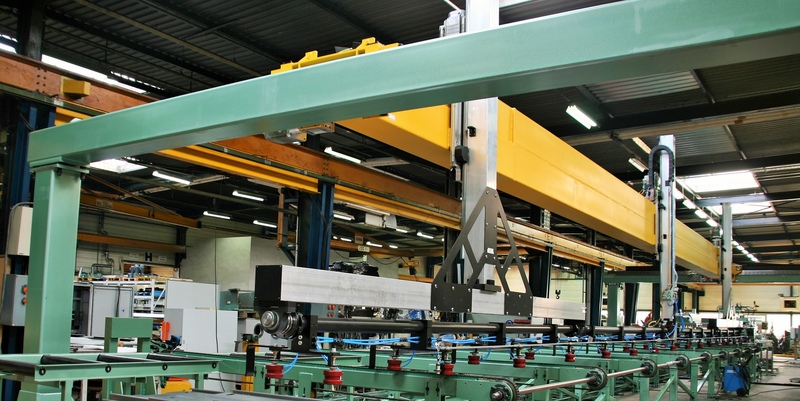 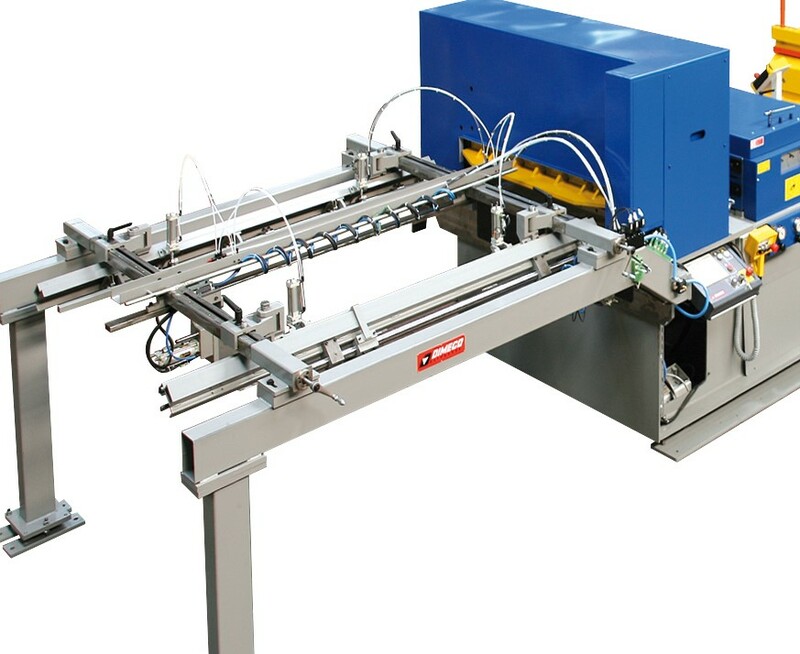 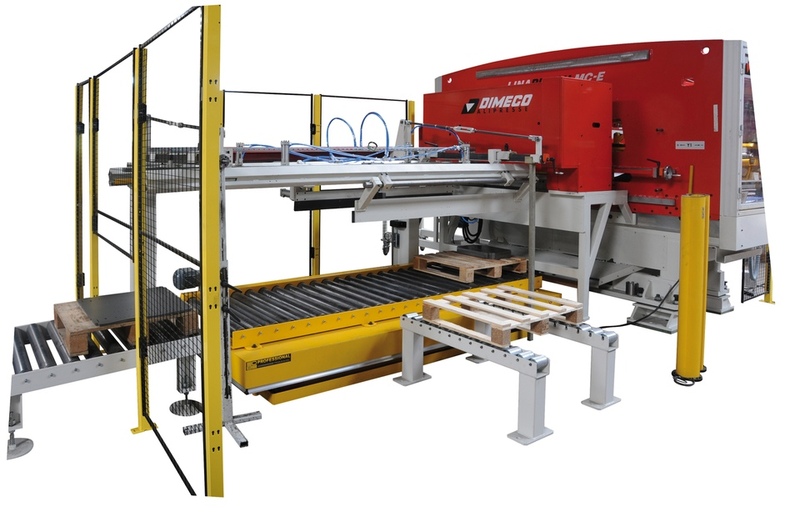 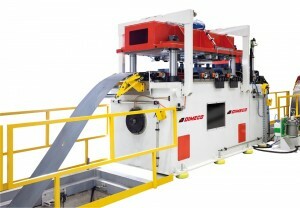 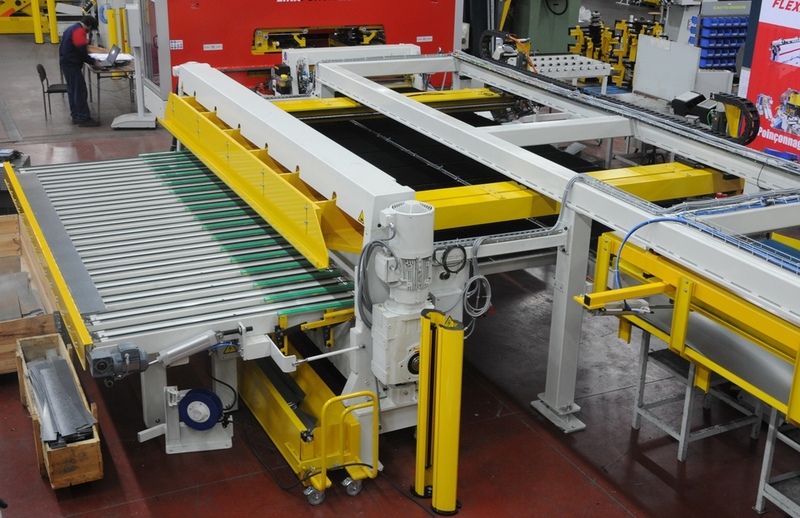 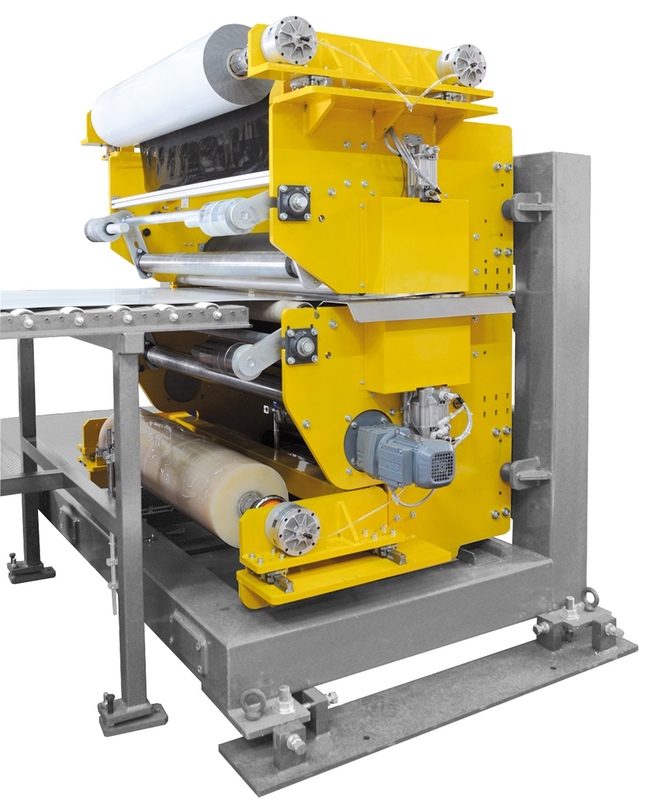 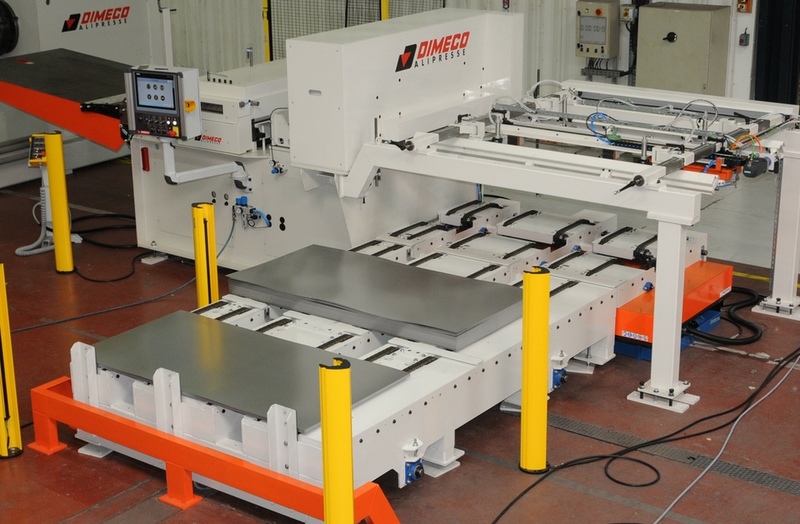 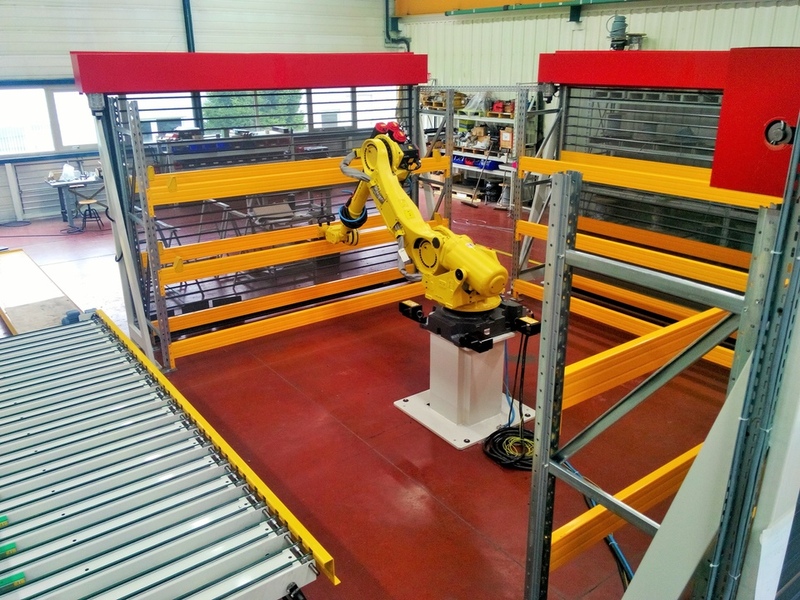 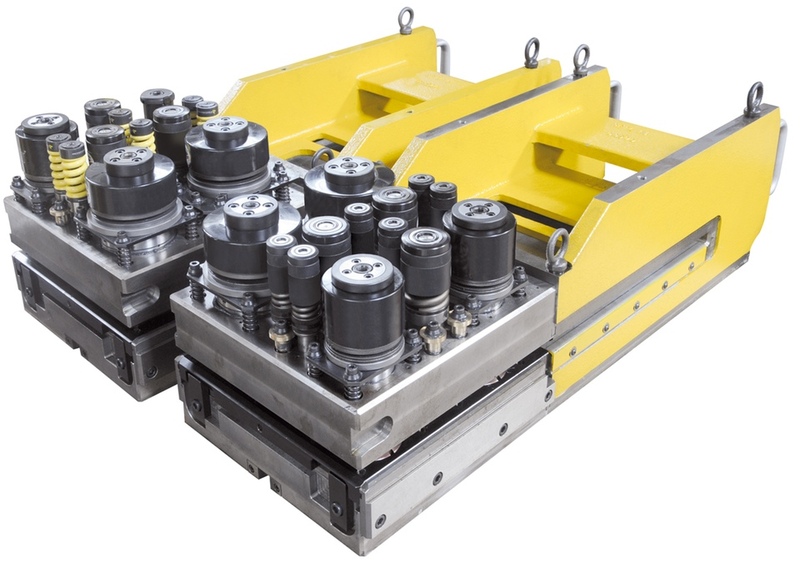 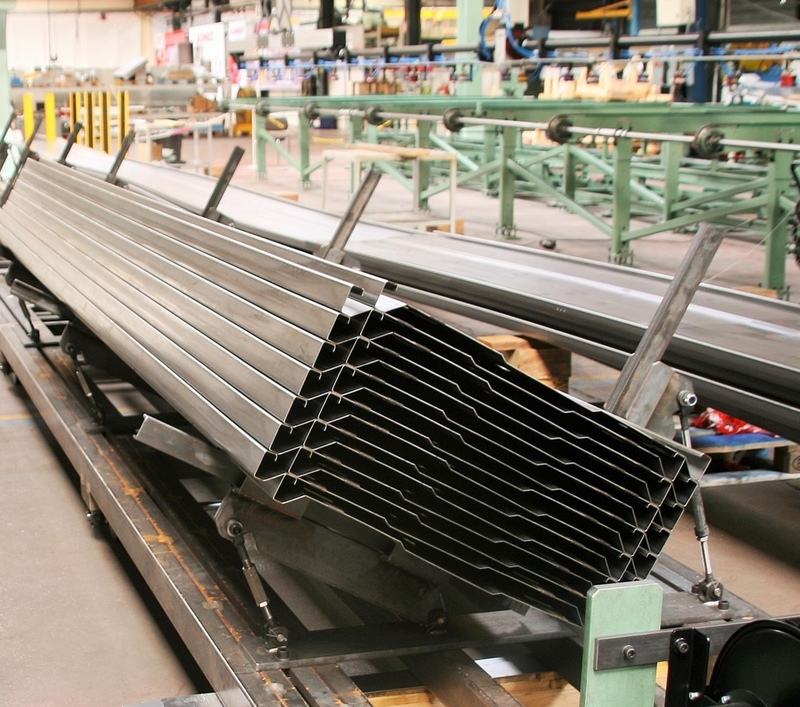 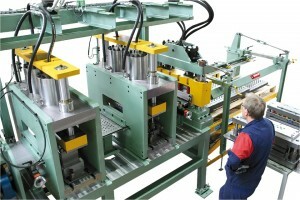 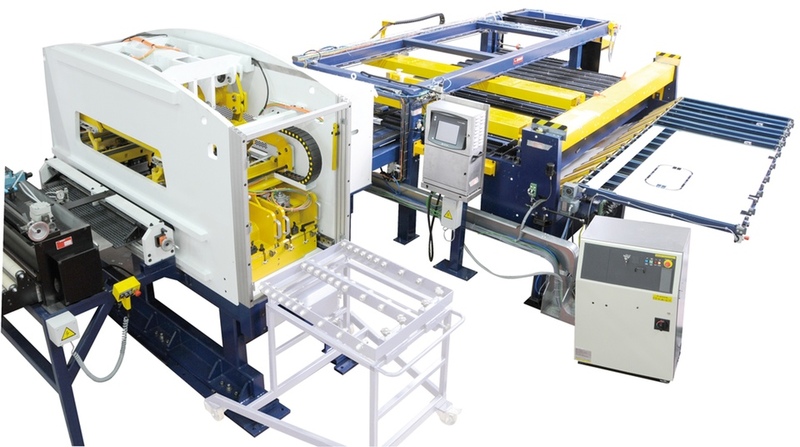 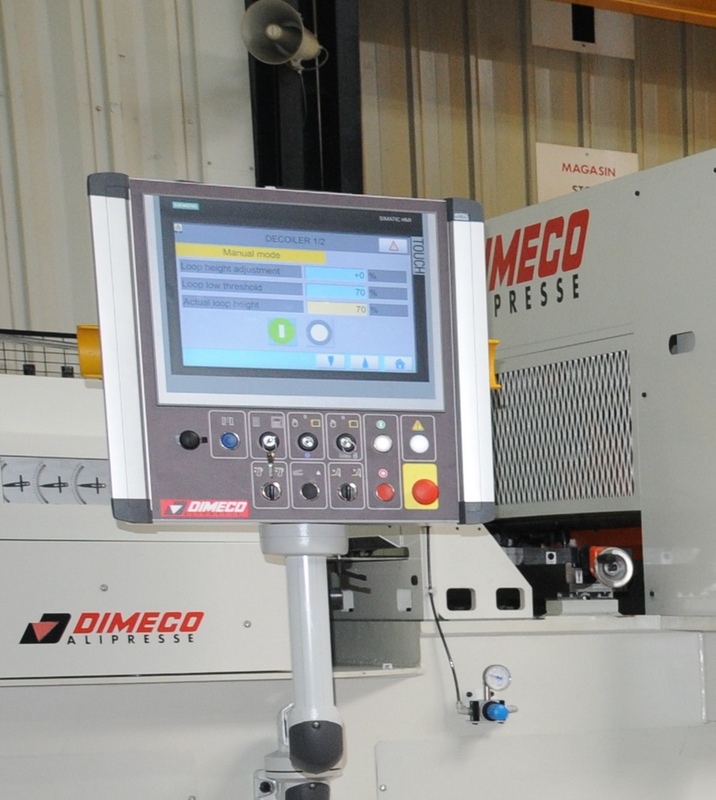 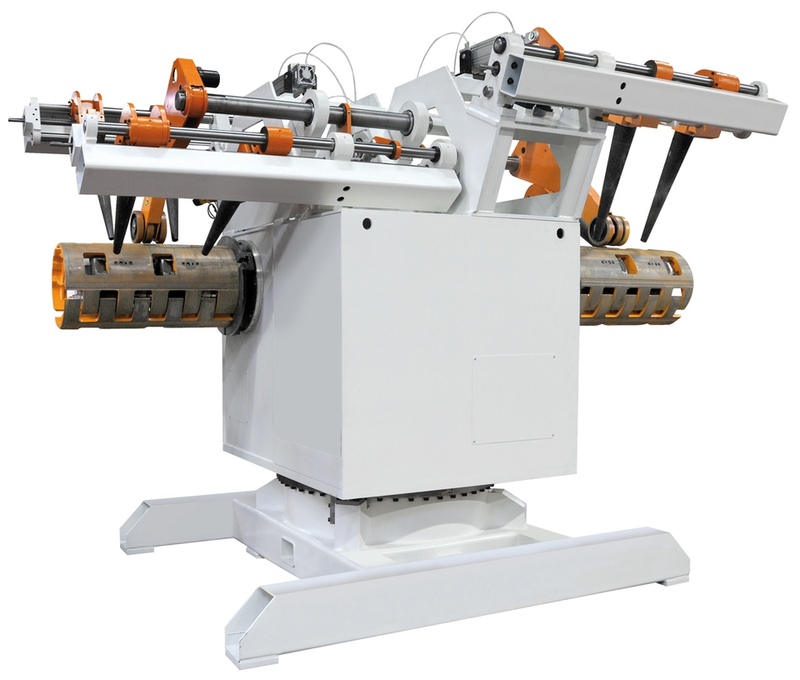 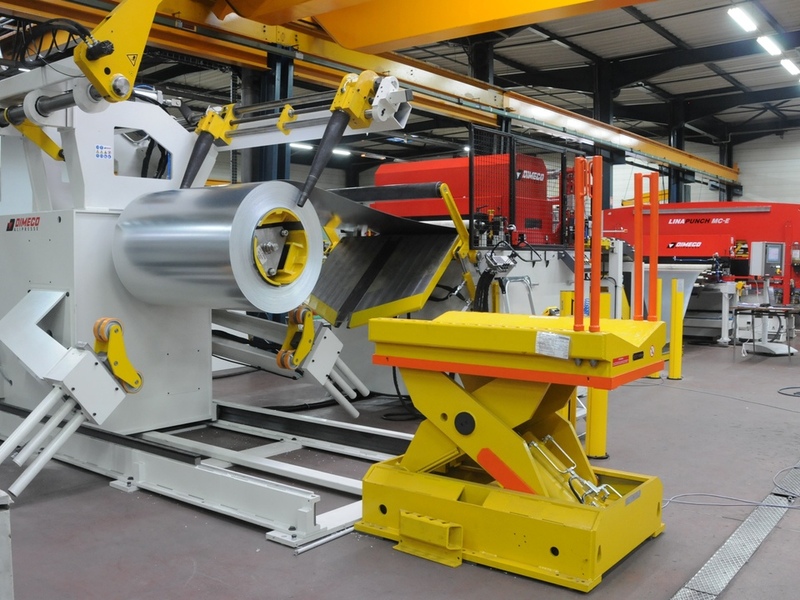 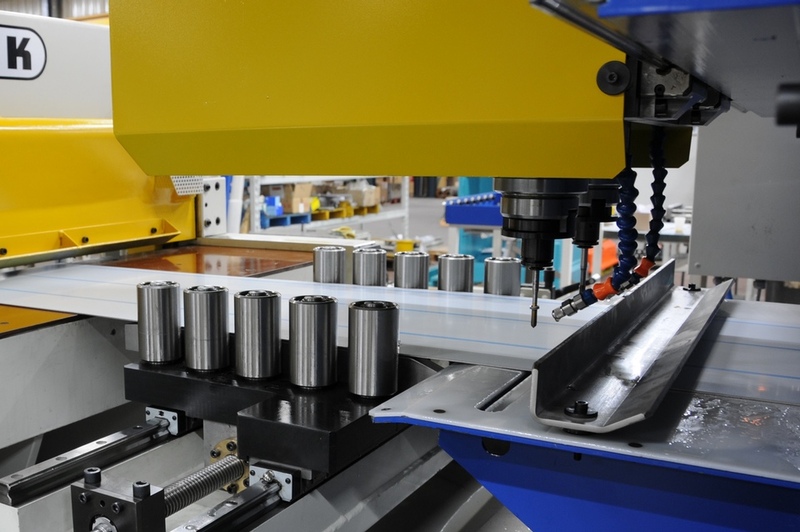 All equipment combined to build a Dimeco flexible coil punching line are manufactured by Dimeco allowing a long lasting and efficient service. 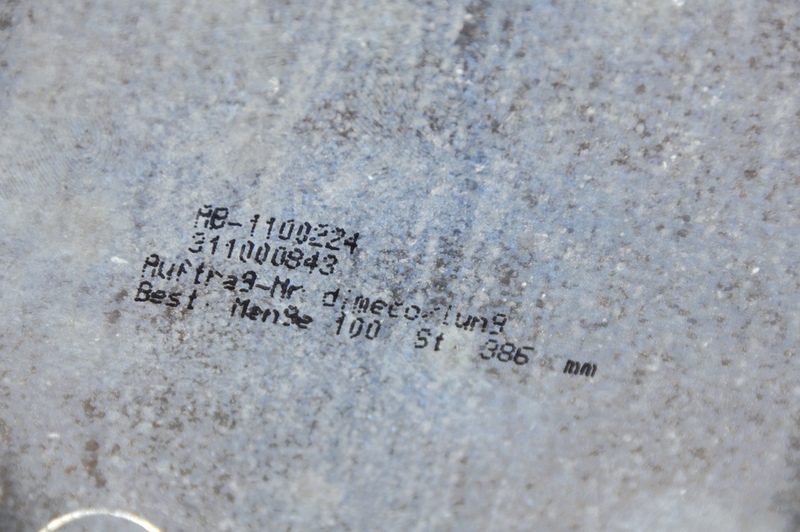 One coil can contain 2000 meters (6500 ft) of material which can be processed, non-stop, with very limited scrap level. 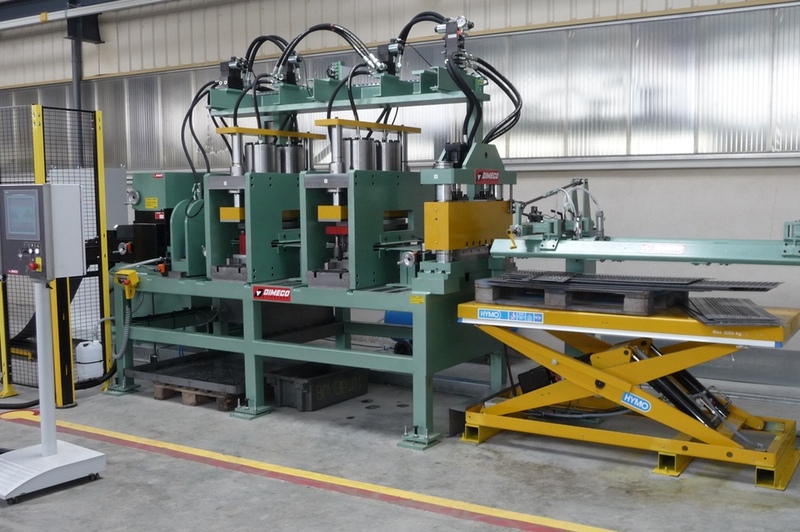 Hydraulic punching, eccentic press punching, servo punching, all solutions keeping flexibility are available to match punching tonnage and speed requirement.